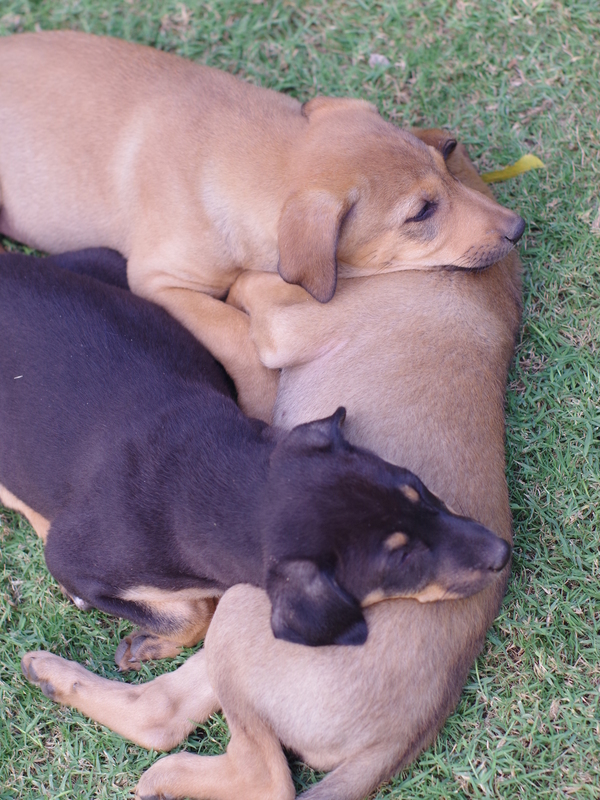 Puppies- sleeping in style in Ahmedabad, Gujarat, India. My 7 year old son enjoyed playing with these playful puppies. Photo with Pentax K01.